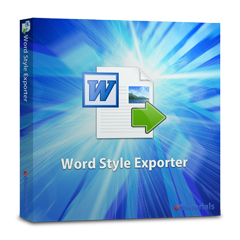 Word® Style Exporter is a tool that helps exporting style information of a Word® template file(.dot, .dotx etc.) to Excel® format. With the parameter table exported, Word® Style Exporter makes management of style information visual and easy. For trial version or demonstration of our products, please feel free toRequestor directly call us (03-6427-9698 9:30～17:00/Weekday). 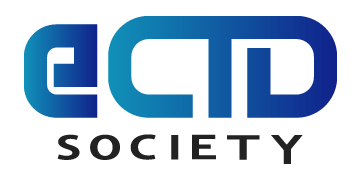 Copyright © 2014 eMaterials Inc. All Rights Reserved.